(Digital) Standard Size of 8.5 x 11. 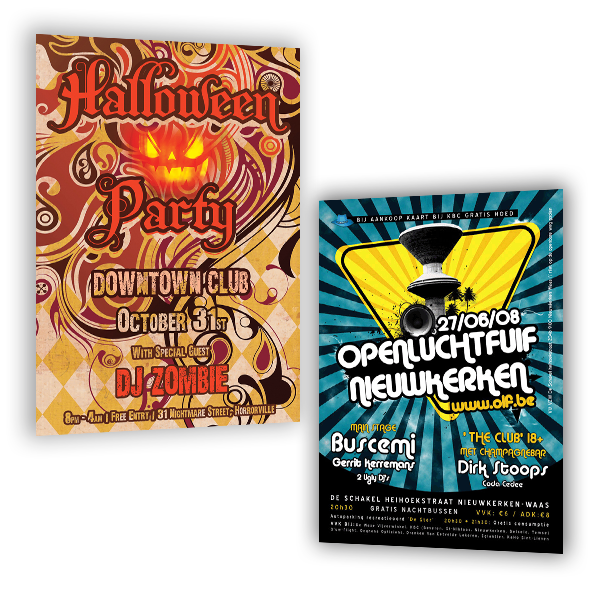 (Digital) Stock Options: 100# gloss text, 80# gloss cover, 100# gloss cover. 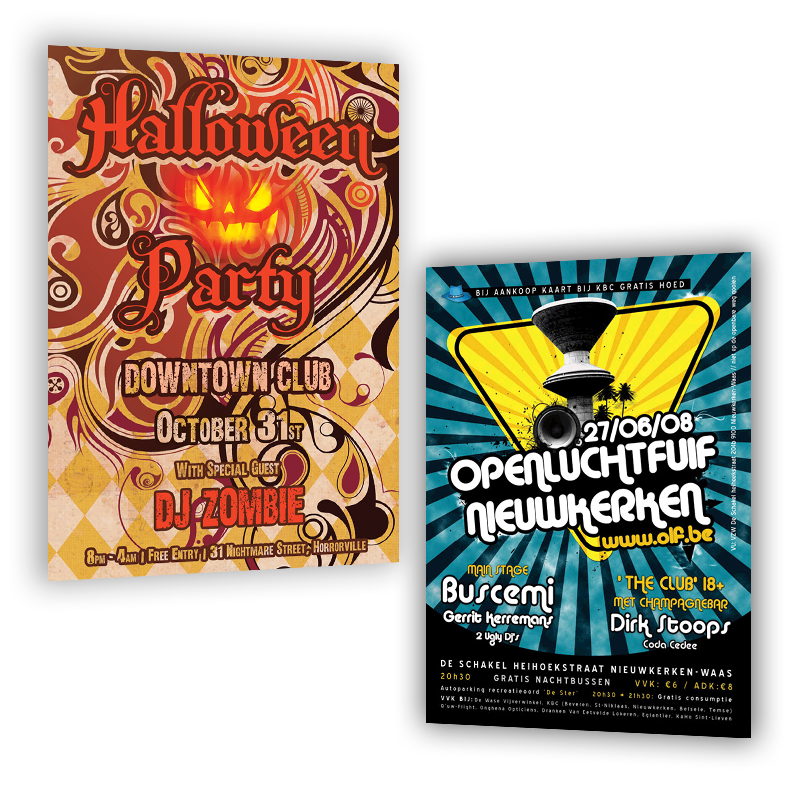 (Offset) Stock Options: 80# gloss text, 100# gloss text, 80# gloss cover, 100# gloss cover. PLEASE NOTE: If you require quantities under 10,000 and you select 80# gloss text it will be ungraded to 100# gloss text. We do not print 80# gloss text for quantities under 10,000. UV Gloss Coating: Choose optional UV Gloss Coating for front or front and back. UV coatings are not available on text weights.